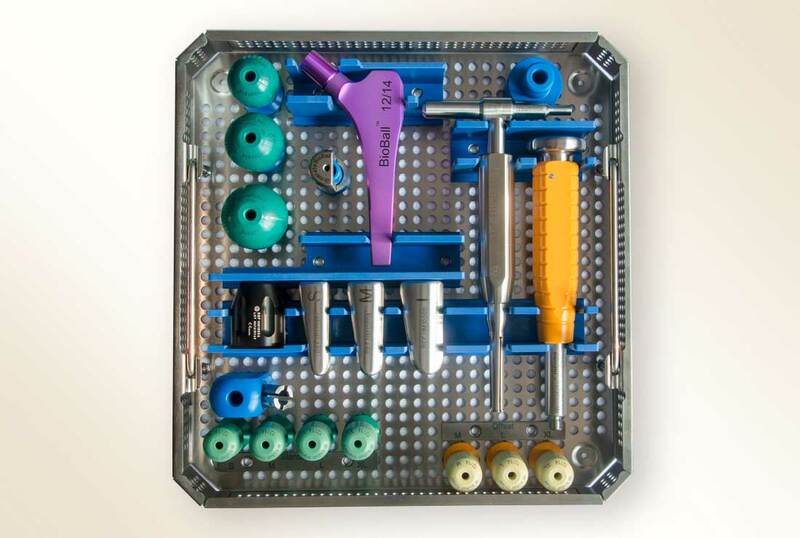 The patented BioBall® AdapterSelector™ is the first instrument specifically approved to check cone geometry intraoperatively or identify defects in the cone of the in-situ stem during revision surgery. 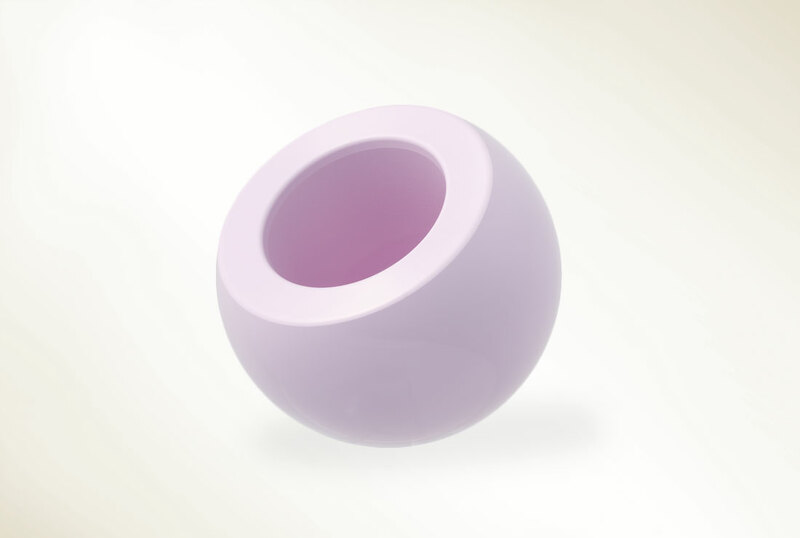 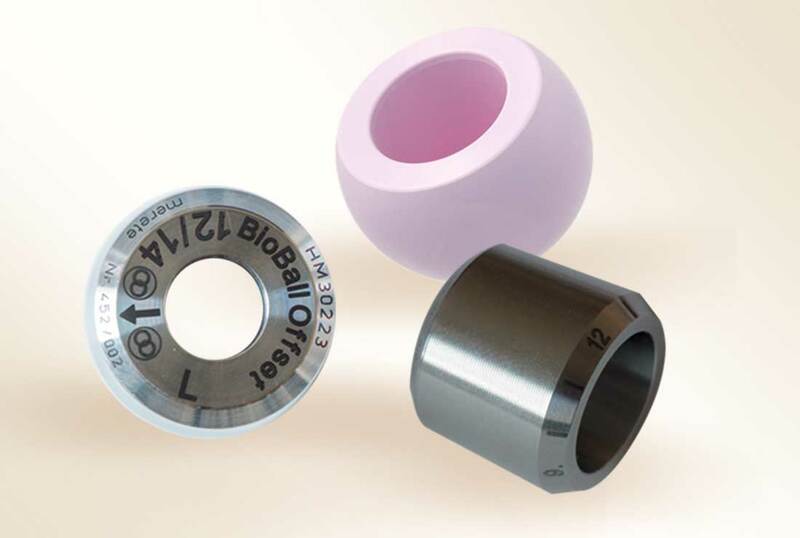 The patented BioBall® AdapterSelector™ offers surgeons security in intraoperative decision-making and makes it easier to verify compatibility between stem and Adapter while also representing a documented assessment of any potential cone defects or irregularities. 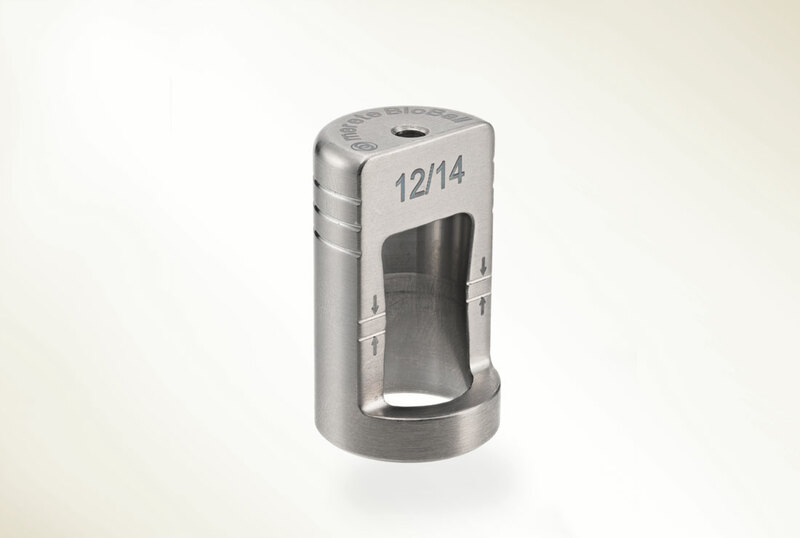 The additional security and precision it provides over purely visual / macroscopic checks is especially helpful when treating patients with older or unknown stem models or in those situation when endoprosthesis records have been lost. 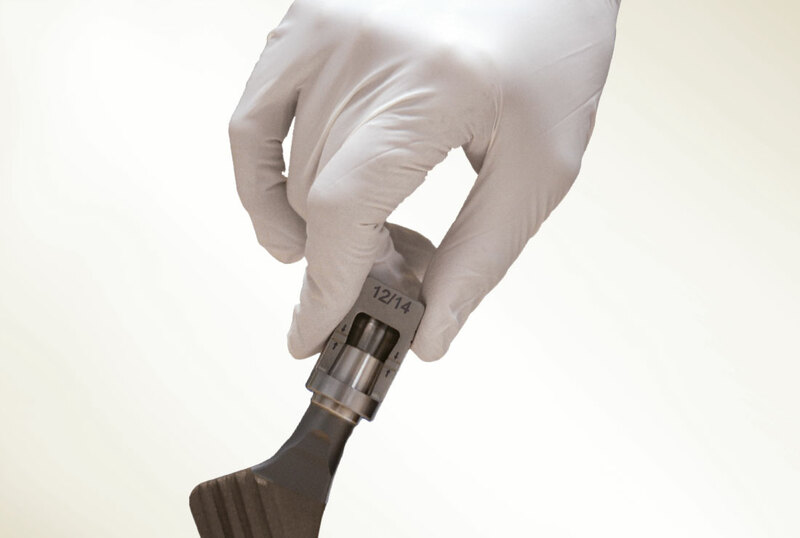 For intraoperative examination of the cone geometry and reliable identification of defects in the cone of the in situ femoral stem cone.